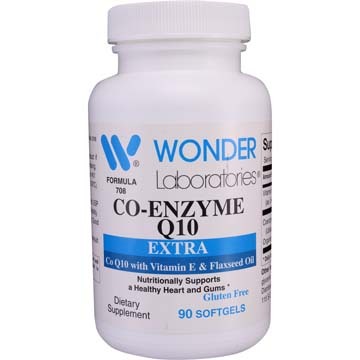 Have used wonderlabs for several years and think the produce and the service is great. When confronted with the powdered instead of the granular and the powdered was awful---awful awful I called and complained because it would clump, I was assured should it happen again to return it free of charge. To me that is great service. Love thwen products, prices and ease of working the website!!! 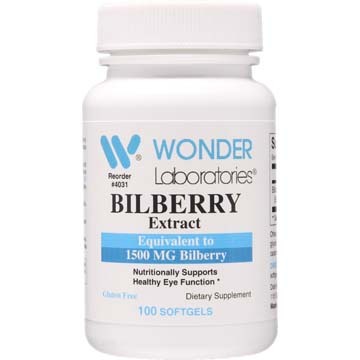 Love Wonderlabs -- their products -- their prices -- and the speed with which I get my pills. 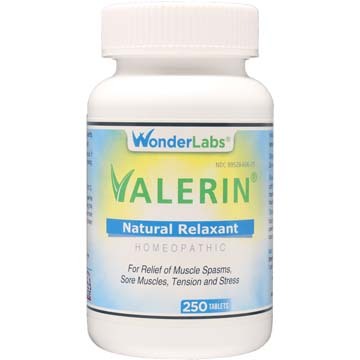 Thank goodness for Wonderlabs! !